Speaker: Eve Bacon. Post war Britain was a time of change in our society. 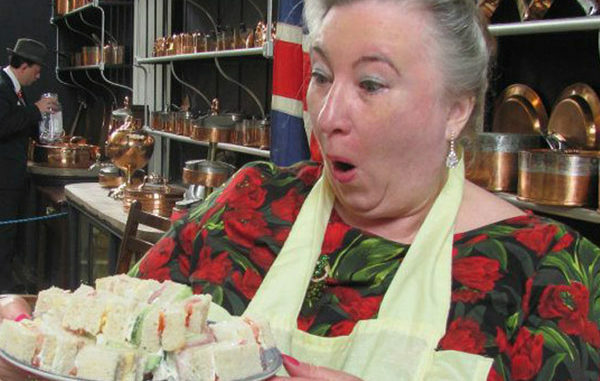 Find out how these changes were reflected in the life of the housewife and food fashions. £2.50 for visitors, including tea and biscuits.